How To Play 4D Games ? 4D game is a 4-Digits lottery game that allow player by choosing any 4 digits numbers from 0000 to 9999. The prize will be won if the 4D numbers pick up by the player matched the winning numbers. 4D Jackpot is an extension of classic 4D game. Player put a bet on two sets of 4D numbers. This is a method to get more chance of winning with smaller bets through permutation match. There are 4,6,12 and 24 possible permutation and each permutation group having difference level of winning prize amount. 4 permutation matches prize are higher than 6 permutation match. Similar to 4D, the game allow player to choose any 3 digits numbers from 000 to 999. And price will be given to winners with exacts match of the winning numbers. 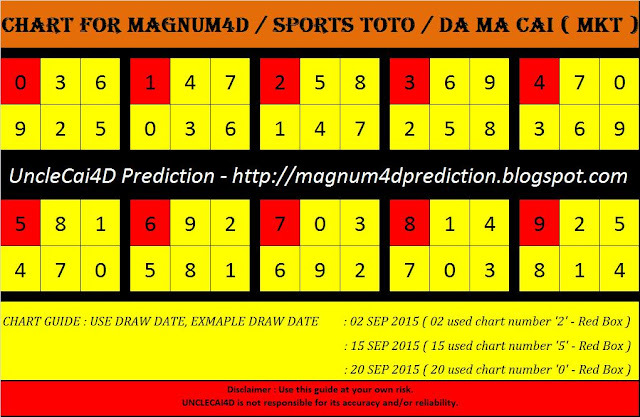 Da ma cai 1+3D is the variant of 3D game and the winning will be base on last 3 digits of designated 4D game. 5D allow player to choose any 5 digits numbers, Player needs to have exact match number to win the first, second and third prize. And for the forth to sixth prize, player needs to match the last 4 to 2 digits from the first prize number. 6D allow player to choose any 6 digits numbers, First prize will be given to player with exact number match. For second to fifth prize, player needs to match at least five to two numbers from either left or right of the first prize’s numbers. Lottery is legal and popular in Malaysia and Singapore. Malaysia 4D are drawn for every Wednesday, Saturday and Sunday. However, on fortnight basis, there will be a special drawn on Tuesday. However, In Singapore, 4D draws are conducted every Wednesday, Saturday and Sunday. The winning numbers will be published to various chancels such as newspaper, boarding in the lottery sales outlets, websites and etc. Magnum operate 4D in Malaysia since the year 1969 under the name Empat Nombor Ekor Sendirian Berhad and it also is the 1st legalized 4D Operator licensed by the Malaysian Government. Pan Malaysian Pools Sdn Bhd (Da Ma Cai) was incorporated in Malaysia on July 4,1988. It have a 3D game and 4D game. Sports Toto Malaysia Sdn Bhd was commenced business in the year 1969. It addition to the basic 4D game,it also offering 5D and 6D games as well. Natural Avenue Sdn Bhd is an exclusive agent for Sarawak Turf & Equestrian Club’s Special Cash Sweep Number Forecast Lotteries. The company started operations in August 1955.The games conducting included 1+3D Big/Small and 3D Big. Everise Ventures Sdn. Bhd. (EVSB) is operating and managing Sandakan Turf Club (STC) 4D forecast pools in Sabah. 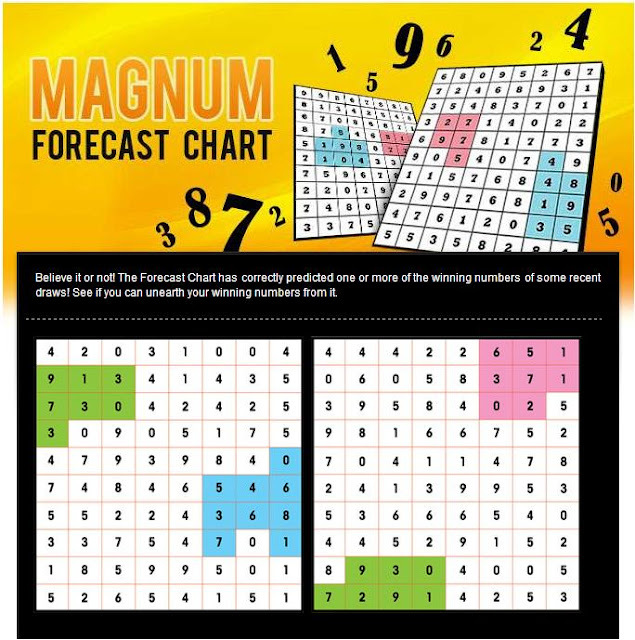 Singapore Pools is the sole provider of lottery games in Singapore since 1968. The lottery games provided include Toto, 4D and etc.